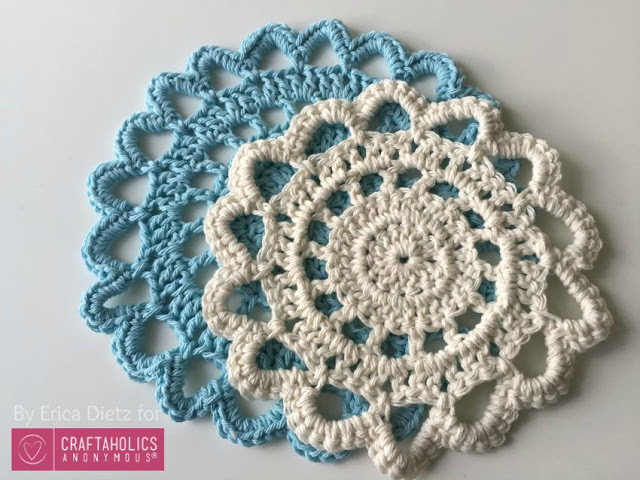 These beautiful Crocheted Doily Trivets are made of 100% cotton yarn. They will make a stylish addition to your kitchen decor. These trivets would make wonderful gifts, as well!